With Jake Thorold and Jordan Terry. 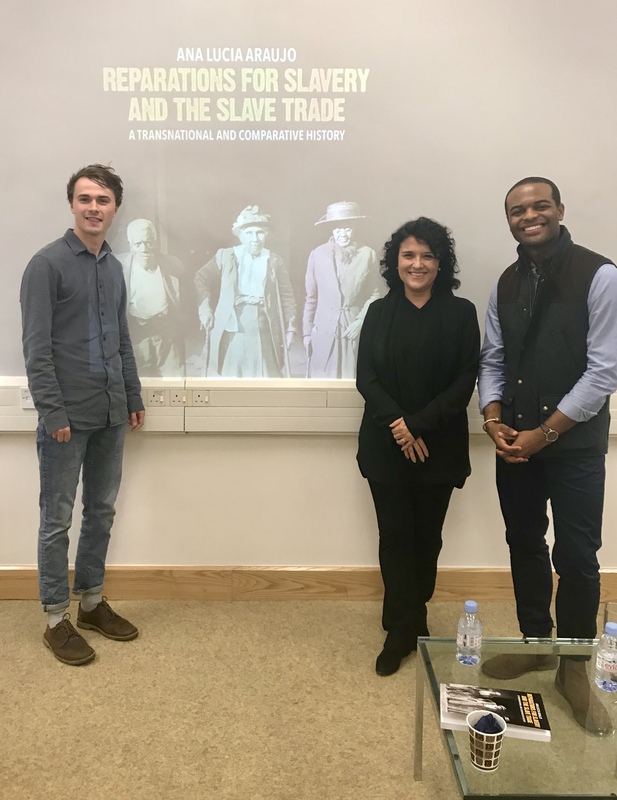 Talk on the book Reparations for Slavery and the Slave Trade at University of Oxford, Oxford, United Kingdom. November 17, 2017.